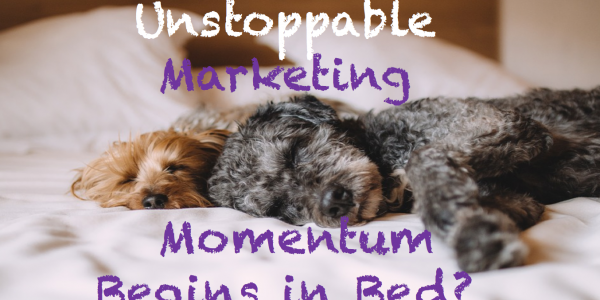 Unstoppable Marketing Momentum Begins in Bed? 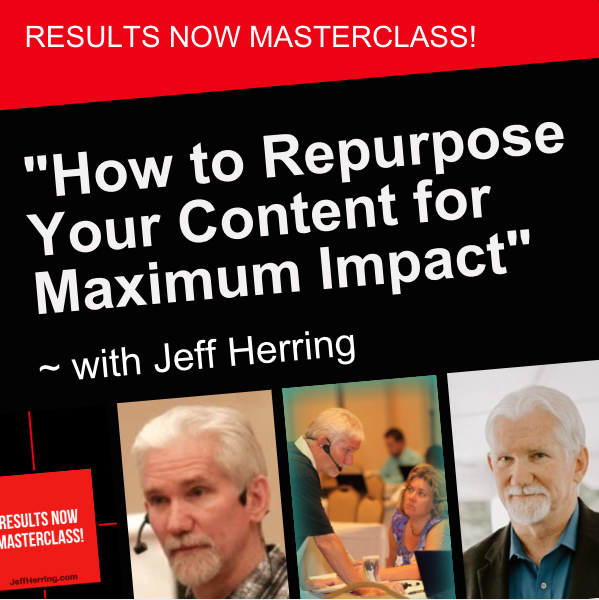 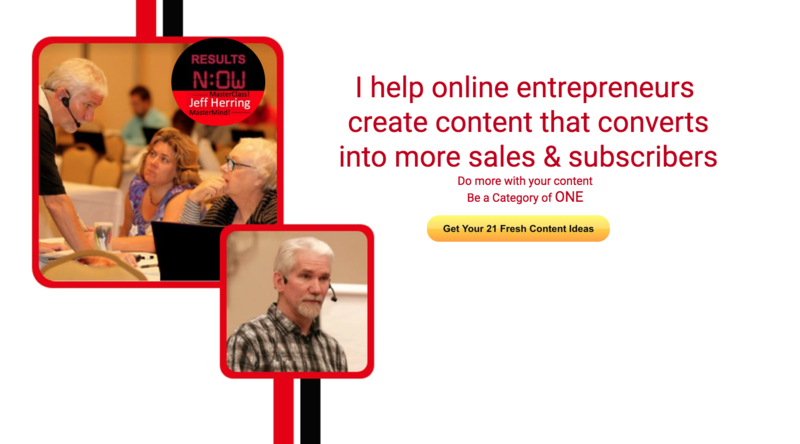 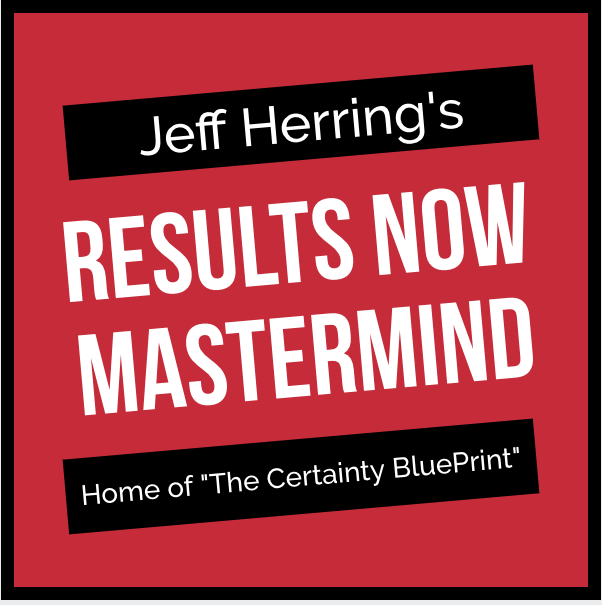 And Jim Edwards and I are going to prove it this coming week with our FREE 5 Day Unstoppable Marketing Momentum Challenge! 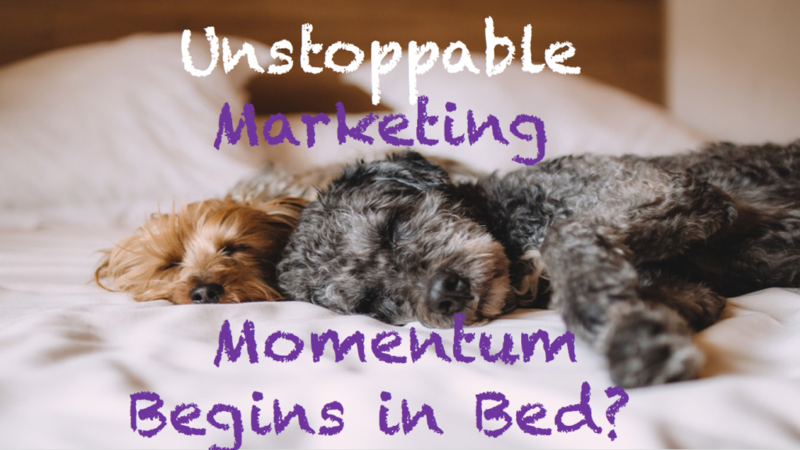 You’ll discover how to go to bed each night knowing exactly how to market your business the next day – we’re actually gonna help you get a better night’s sleep!